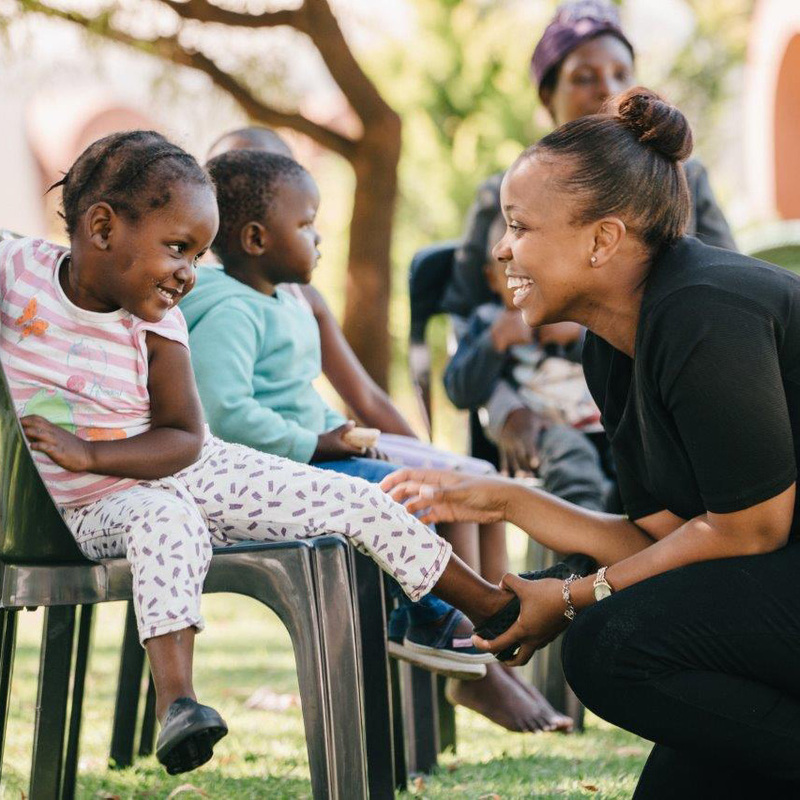 Sesego Cares, an independent NPO, is involved in many socially significant community projects particularly those involving vulnerable groups such as orphaned and abandoned children, the elderly and those impacted and affected by disease, violence and abuse. Sesego Foundation is proud to partner up with Unisa, Rotary and The Townships Project to bring you the Start-up Scale-up project. You can get the The Townships Project Symposium Application Form and start applying. 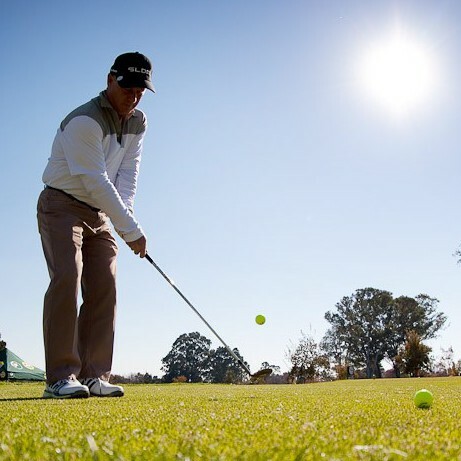 Sesego Cares held their Annual Day Golf Day on the 23rd of May 2018. It is at this event that Sesego Cares was officially rebranded to Sesego Foundation. 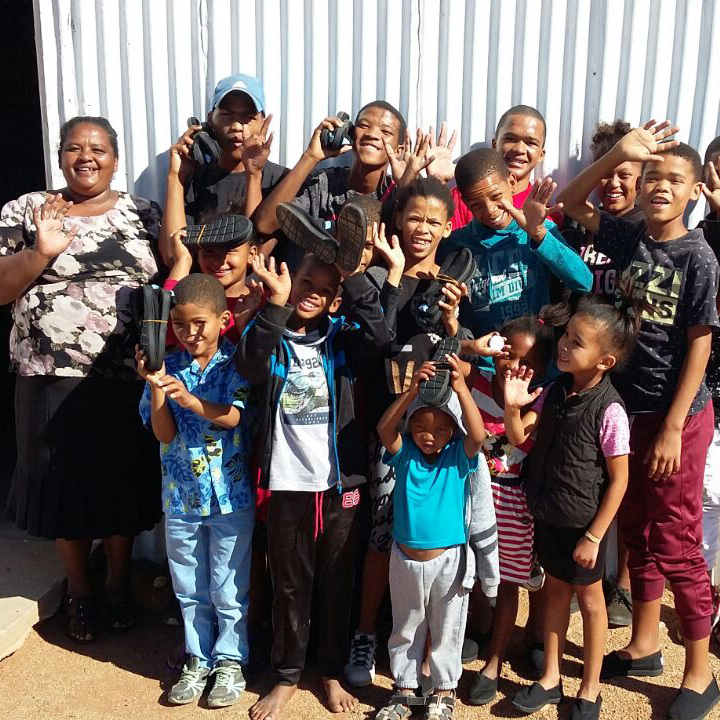 This is the video which covers the work of some the beneficiaries of Sesego Foundation 2018. 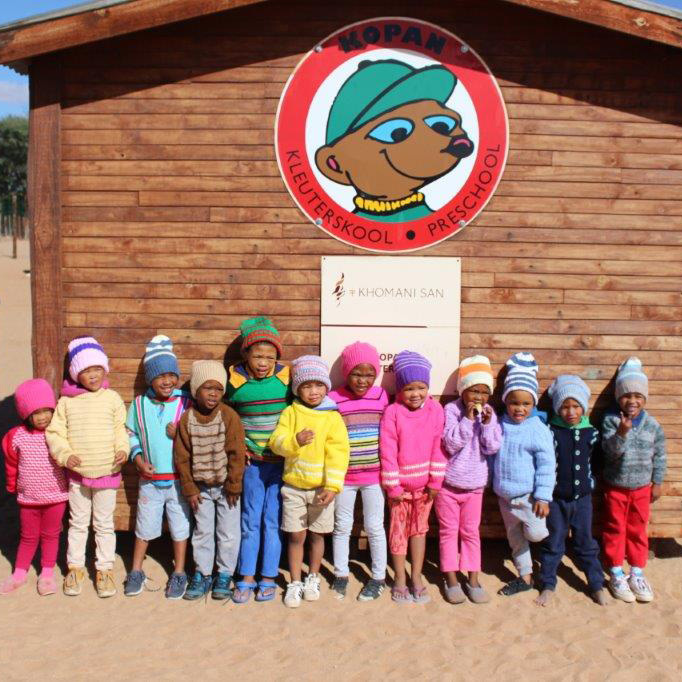 The Rotary Club of Upington are have been focusing on children and helping the children in their local community of Upington. 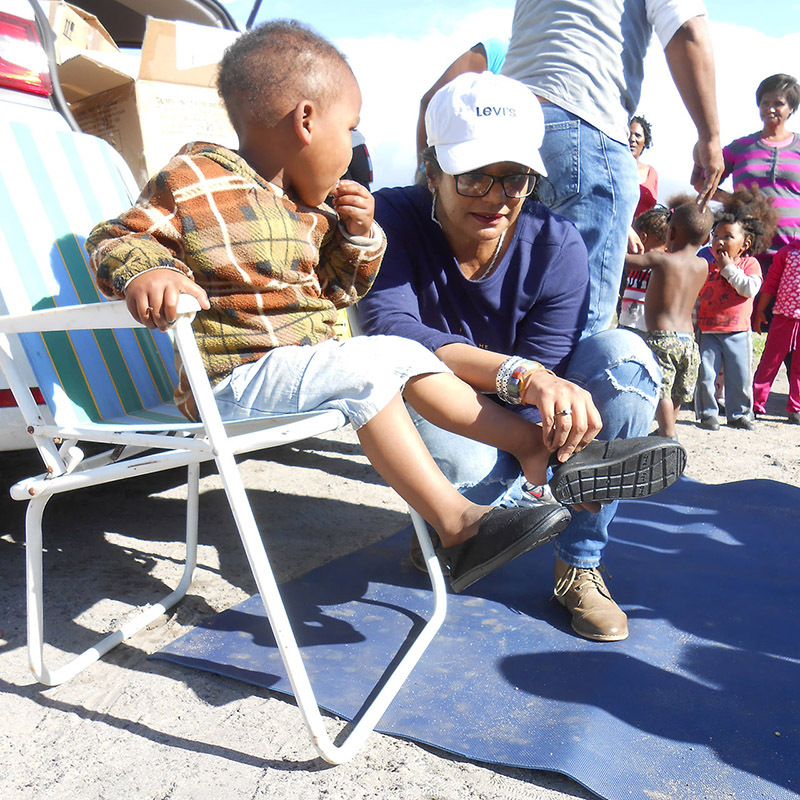 They where able to donate children’s TOMS shoes to 2 nursery schools in Upington, Northen Cape. Check images below of the great work done. 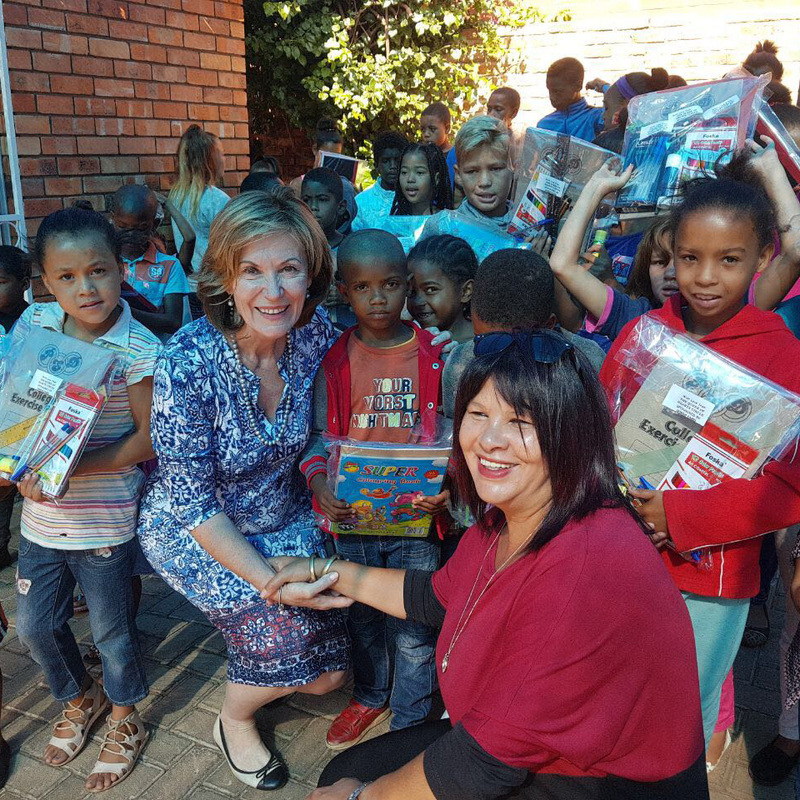 Sesego cares and Toms handed over shoes to children at Wiswedel. Below are some of the photos. 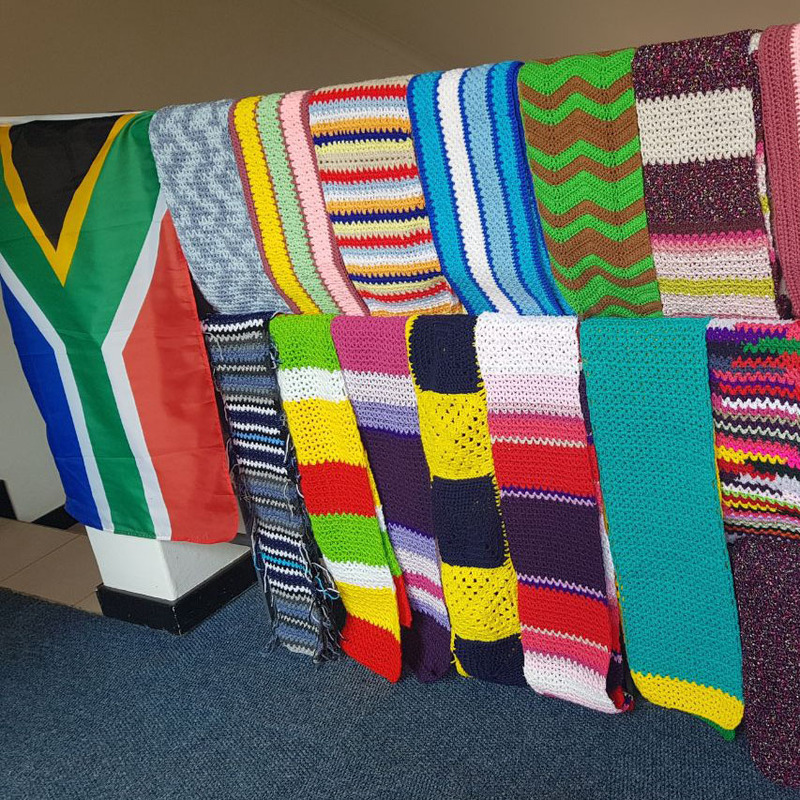 Sesego Cares handed over baby clothes to the mothers at the NICU for premature babies a the Harry Surtie hospital in Upington. 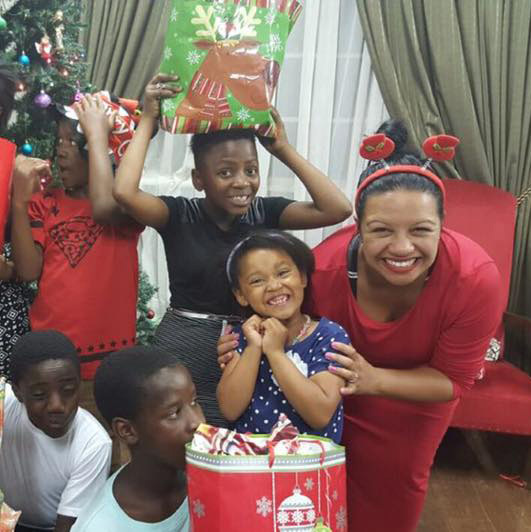 This is only one in a multitude of efforts your support has helped us pull out in 2017. 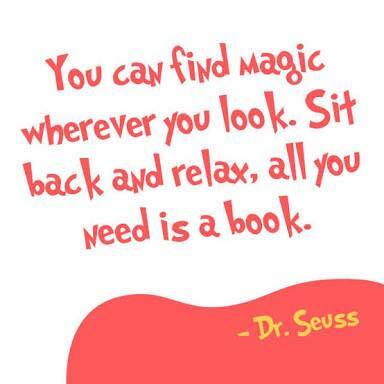 As we approach the last month of the year we continue to say thank you!